Take charge of your brows. 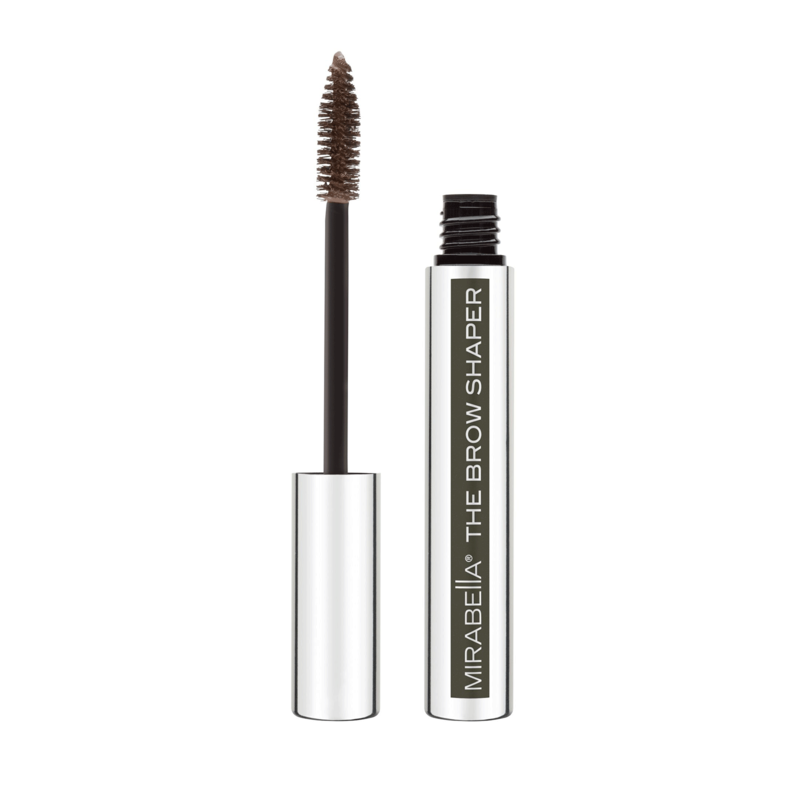 This all-in-one product shapes, defines, grooms, fill gaps and thickens brows! A simple sweep of the brush and your brows are perfected. It's a brow kit in a bottle. Long-wearing color lasts all day. Paraben-free, Gluten-free.